Instead of the usual blog post this week, I wanted to share a recent article in Southwest Michigan’s Second Wave Media. 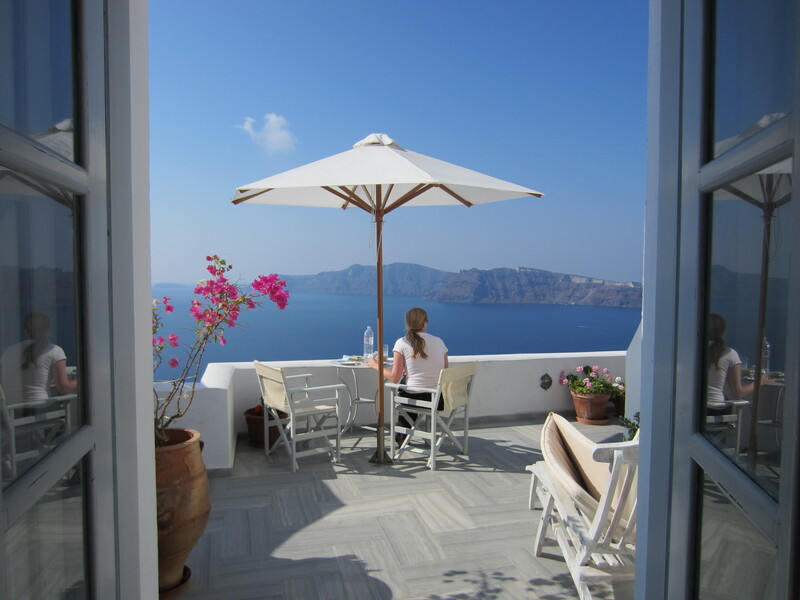 For you newer readers who may not know my story, click here! New Additions on the Pharm! 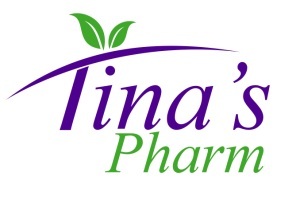 I wanted to let everyone know that there is now a Tina’s Pharm Facebook page for your viewing pleasure : www.facebook.com/tinaspharm.